Home / Step 26: Is Your Investment Summary Ready? A good investment summary or investment proposal is a springboard towards the establishment of a new business. An investment summary is an important tool for companies intending to raise funds. So what is an investment summary? 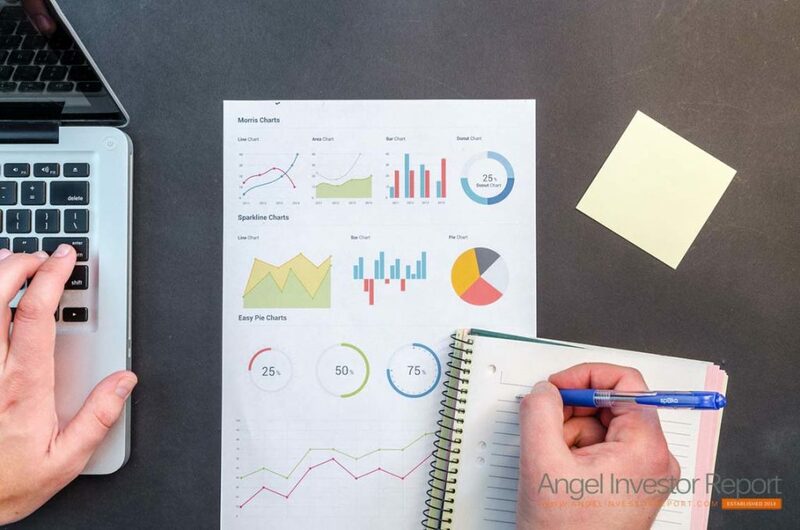 An investment summary is a document which has been professionally prepared to meet the needs of both venture capitalists and angel investors. The summary is designed in order to answer the concerns of an investor. Investors are risking their hard earned capital by investing in your venture with a hope of good long term returns worth more than their initial investment. An investment summary demonstrates to investors that you have a clear vision about the future of your business. Why is the Investment summary so important? How is the investor going to know that you will pay him back? Does he need any facts or figures from your side? Absolutely! Let’s look at some reasons why investment summary is so important. If an investor is to invest in a business, the investment summary would give him a clear and better idea of what business he is getting into. The details cover the objectives of the business, along with the price and product details the company is set to sell. The investor summary includes the financial set of projections and cash flow forecasts which will help the investor identify profitability of a business. From the results and details contained inside the investment summary, a potential investor will be able to decide whether or not the details are realistic. The combination of the market factors of an investment summary with the financial details also provide indication to the investor about the investment expected. Most investors look for less risk, therefore when all the details are available they can also find extra details of the company from the SWOT analysis. For example is a business owner is asking £1,00000 for a 10% stake in the business, the investment summary helps the investors find information and evaluate if price being asked is reasonable or not. Banks are another source of funding for start-up funds, when you approach them they will undoubtedly ask for the investment summary. The importance of investment summary for banks is that they will want to see the total projections, forecast and figures to help identify the maximum amount of lending for the business. Banks will only lend funds where the company can afford re-payments on the borrowing, because in bank financing risks are higher in bankruptcy and repossessions. The same level of importance of the investment summary is true for other parties such as, angel financing and partners. Partnership potential investor will want to check the suitability, financial standing, overall product and marketing strategy of the business. It gives a clear idea of where the company is now and where it aims to reach to ensure survival. The investor will also get an idea of the company’s growth aspirations and how it plans to provide a return to its investors. The section in investment summary that is scrutinized the most is the finance section, the reason you approach the investor is financing, therefore if the investor sees something strange or illegal about your financing plans they aren’t going to help you. Financial section is important to the investor as shows them who all you plan on receiving funds from. If there are multiple forms of financing, the potential investor would like to know where he stands and if things don’t turn as expected, when they will be paid back. Perfecting on these points in your investment summary is the key to attaining business finance from an investor. While many times it is difficult to score sufficient financing for a business, improving the investment summary is the single most beneficial step you can take to increase your chances. The Executive Summary: This is the gateway to your investment summary. This is the first and in most cases last pages the investor will read. If the executive summary does not capture their interest, then rest of the plan does not hold much interest either. The executive summary therefore should be brief, concise and must cover the salient points such as the importance of the business; benefits to the investor, size of investment expected and expected profits. Market Analysis: This section describes the market environment in which the business will be competing. Here information regarding competitors, their market share, utilization and trends should be mentioned. The reader should be able to get a clear idea about what the new venture is up against. Customers: Communicate to your potential investor that you understand the market for your product or service, know the needs and requirements of your customer and are able to meet their needs. Description of the project: This should identify where the new business will be located, who will operate it, what will be on offer and how it will be provided. The potential investor needs to understand how the business will function on day-to-day basis. The section will also include volume estimates and other assumptions. The potential investor needs to understand the sale projections and how those were developed. Financial statements: The entrepreneur can present a very attractive picture of the proposed business, but those should translate into profits for an investor. The financial statement exhibits the estimated sales, revenues, bottom line of expenses and plan for at least the next 5 years. The statement should contain forecasted balance sheet, income statement and cash flow analysis. Management: The competence of your team, along with experience level and commitment levels are factors which the investors look at before investing. Other components: An investment summary should contain a marketing plan, an implementation timeline for actions necessary to start the business and exit strategy.